When an Arizona adult lose loses capacity to make decisions, a guardian can be legally appointed to step in. Becoming a guardian is the option Arizona families must help the adult manage day to day life. When appointed, the guardian assists in the care and options for the adult. A lawyer with experience in filing guardianships can be the perfect partner in arranging for this legal procedure. Incapacitation that calls for a guardianship can be the result of mental deficiency, mental illness, mental disorder, physical illness or disability, chronic use of drugs, or chronic intoxication. If these situations arise to the level where it causes. The individual to be unable to fully understand circumstances and is be unable to make or communicate credible decisions, a guardianship would be appropriate. There are instances when these conditions of incapacity arise and are temporary. 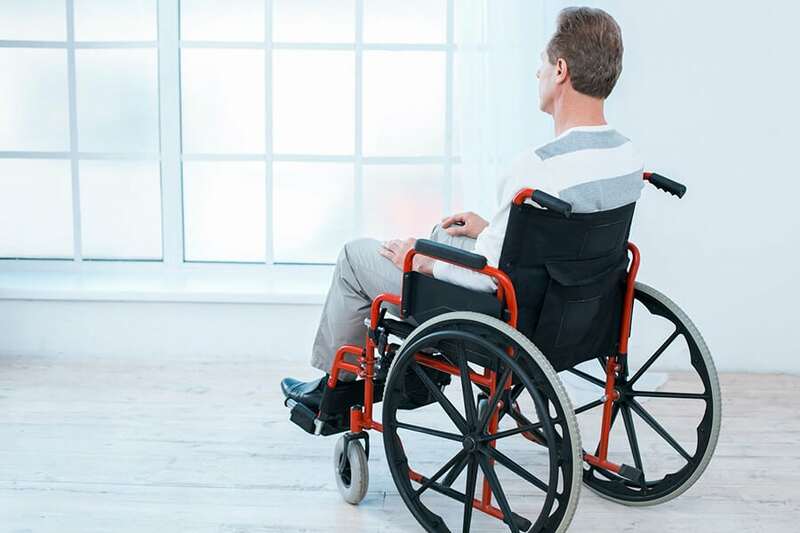 In these cases, the guardianship may be limited to a period until the person, known as the “ward”, regains capacity and can return to managing his or her own life. There are also other instances where the duties of the guardian are limited. When someone needs assistance in one area of living such as deciding medical treatment or choosing living arrangements, the guardianship can be limited to only those areas. Most Arizona adult guardianships are considered to be general guardianships. This means that a guardian takes over all facets of a disabled adult’s day to day living. Arizona law gives a general guardian the same powers, rights, and duties that a parent has. The only difference is the guardian is not responsible for the acts of the ward. This general guardian may choose where the ward is going to live and how to meet the person’s needs. If a ward needs to be hospitalized for mental health care, the guardian must seek a court order. A guardian cannot commit the ward on his or her own. When a guardian is appointed to care for a ward, the ward’s rights to drive and vote are typically suspended. There are instances, however, where the Court may choose to allow the ward to maintain those rights if the Court decides he or she can do so safely and competently. After the guardian is appointed, he or she makes decisions that help the disabled manage day to day living. These decisions can include providing nutritious food, assisting with good hygiene, and assisting with a ward’s participation in other daily functions such as exercise or taking care of the ward’s living quarters. A guardian should allow a ward to have as much participation in his or her own decisions as possible. A guardian should discuss options and decisions with the ward and listen to the ward’s feelings and thoughts about each option. Annually, the guardian is required to submit reports to the court. The reports include the ward’s address, information about the visits between the ward and the guardian, results of visits to the doctor or other medical care, any changes in the ward’s physical, emotional, or mental condition, and contact information. The Arizona laws regarding guardianship may seem overwhelming. I can help you correctly prepare the documents you need to file for this very important appointment. Contact Sue Sandys to schedule a consultation to discuss your guardianship matter today. I will help you get it right.